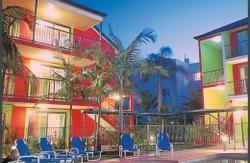 Located within 2 minutes stroll to white sands of Mooloolaba beach and the best surfing in Queensland. Clean, comfortable and serviced accommodation. The hostel is purpose-built and is fitted with all modern amenities including a TV lounge on three floors, private kitchen facilities on every floor, 4-share dorms (some with own bathroom) and private double rooms. 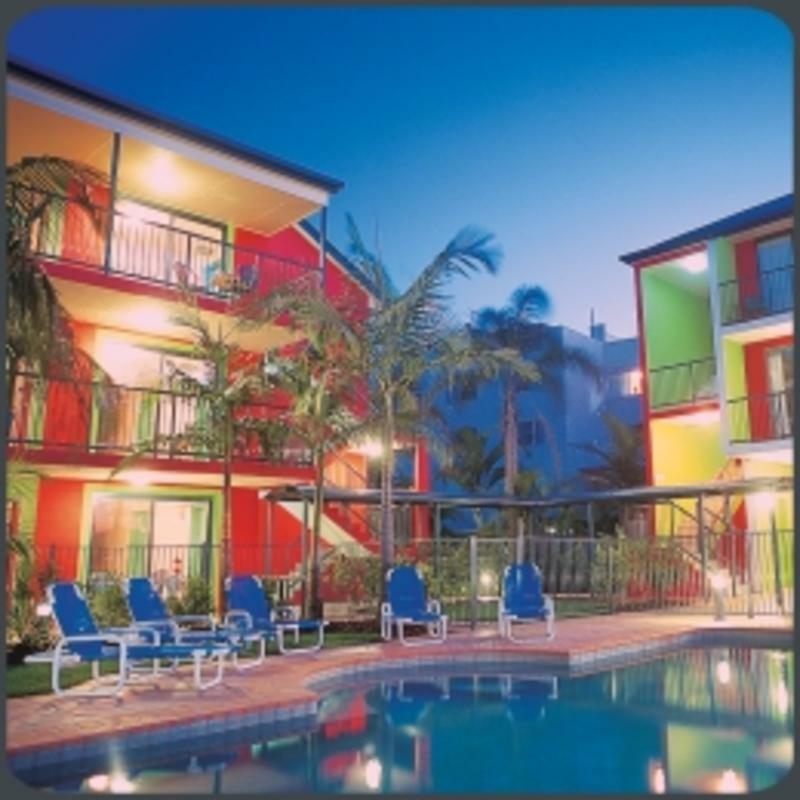 Huge laundry, internet access (including wifi), free surfboard, bicycles, kayak and body board hire, swimming pool and pool table. Free stand up paddle trips every day.Guided surf trips to the best spots on the Sunshine Coast, Cheap quality meals, free Saturday BBQ, day trips throughout the hinterland region and regular theme parties make for a one of a kind atmosphere and experience. We have excellent security, electronic key card system, and there are lockers in all rooms so you can put your mind at rest, and have a good time! If you are looking for seasonal work we have great contacts with all the farms in the area and a fleet of vehicles to get you there. There are also plenty of cafe and bars to get work in during the off season. Buses: Premier bus daily to our doorstep. Greyhound daily to Maroochydore and Mooloolaba terminals, contact us to arrange free shuttle. Via Australia Zoo: Train to Beerwah station. Free shuttle to Australia Zoo. Book the free courtesy bus from the Zoo at 4pm arriving in Mooloolaba at 4:45pm. Contact us for the cheapest shuttle service to our door.